Slope Run is a fun & addictive endless game. This addictive tap-to-play game is full exciting challenges and obstacles to overcome. You must work your way up into the sky, dodging the enemies and dangerous you encounter.Try to contral the ball to help you reach the high skies and beat your score... see more Slope Run is a fun & addictive endless game. This addictive tap-to-play game is full exciting challenges and obstacles to overcome. You must work your way up into the sky, dodging the enemies and dangerous you encounter. Try to contral the ball to help you reach the high skies and beat your score! 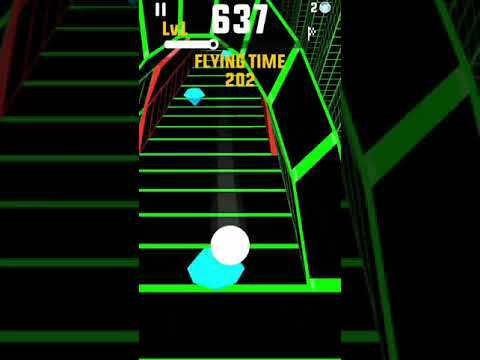 Slope Run is a very exciting and stimulating ball game. It will help you build your reflexes but relax you at the same time!